Happy #MusicMonday! 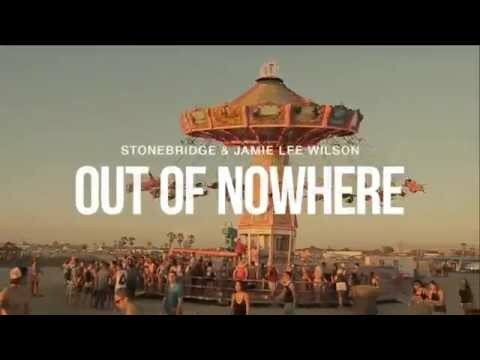 Stoked that this week the new remixes for Out Of Nowhere with Stonebridge are out! 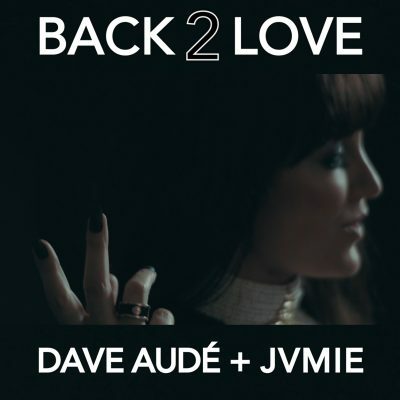 Check out the video preview to hear my fave by Grammy Nominated Dave Audé. Also remixes from Aussies Phonatics and Japan’s SAK, as well as S69, Damien Hall Rolando and the Stonebridge.